Nights by Wilder was borne out of founder Elizabeth’s search for stylish nightwear for her children Luella and Lenny. Taking inspiration from the simple silhouettes in Luella’s wardrobe Nights by Wilder offers a range of boys, girls and unisex pieces designed to be worn night or day. The collection includes five long and short sleeved sets and night dresses in classic stripes, folky florals and a magical star print. Fabrics and colours will be updated seasonally. Suitable for ages 2-10 years old, each piece is versatile, durable and designed for wearability as well as style. Ethical production is at the heart of Nights by Wilder. 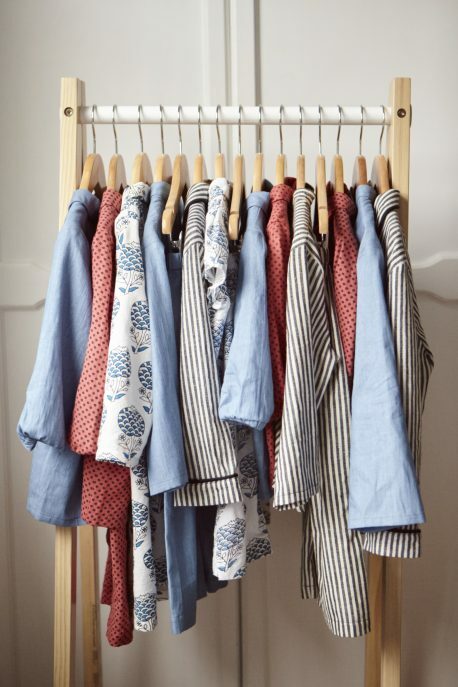 Manufactured in London using handwoven, organic, sustainable cotton from India, each piece can be passed on once the child has outgrown them furthering Nights by Wilder’s mission to reduce landfill waste and build long lasting relationship with our clothing.